Auto insurance and a car warranty may sound similar, but they have differing coverage implications. When you are trying to get protection for your car, you might think that an auto insurance in Astoria, New York and a car warranty are interchangeable. However, these different forms of coverage have very specific differences. Here’s what separates an auto insurance policy from a car warranty. A car insurance policy offer protection against the financial losses associated with your car. For instance, this may include damages to your car and the damages and injuries your car might cause to a third-party. Common car insurance claims involve collisions, vandalism, theft, environmental damage, an so on. At the most basic level, car insurance covers the damage or injuries that your car might cause to a third-party. Oftentimes, states require that drivers carry some legal minimum if this type of coverage. A car warranty is similar to auto insurance in that both polices cover your car. Car warranties are normally provided on new vehicles and they generally span some period of time (usually three, five, seven, or ten years). Warranties usually also have a mileage limit, meaning that coverage will expire once the car has logged a certain number of miles. 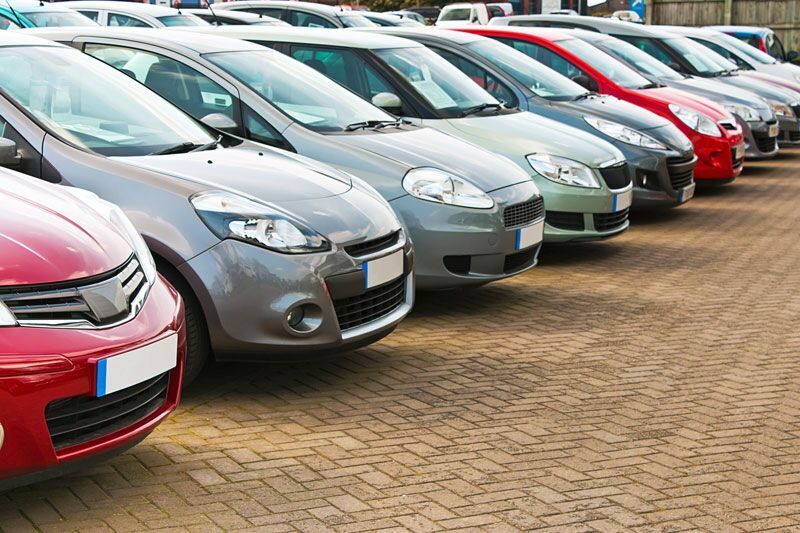 A car warranty is a manufacturer’s way of guaranteeing the quality of the vehicle, if the car were to fail in some way during the warranty period, then you would be eligible for compensation. The main difference between auto insurance and a car warranty is that a warranty does not offer coverage for damages caused to a third-party. Additionally, warranties are designed to cover certain types of mechanical breakdowns while auto insurance covers repairs caused by other events such as a collision, major weather event, act of vandalism, etc. A good way of thinking about it is a warranty will cover internal, manufactured issues with the vehicle while insurance will cover issues that happen to or that are caused by the car. These are the major differences between auto insurance and a car warranty. Are you looking to find the right auto insurance in Astoria, New York? Then tun to the experts at 01 Insurance. Our dedicated team is ready to assist you with all your coverage needs. Contact us to get started today.